It’s a good weekend to get out and see a show. There are a couple opportunities to see some live theatre in Fayetteville, with TheatreSquared performing their version of the Dickens classic Great Expectations at Nadine Baum Studios, and the touring version of the Broadway hit The Book of Mormon at Walton Arts Center. 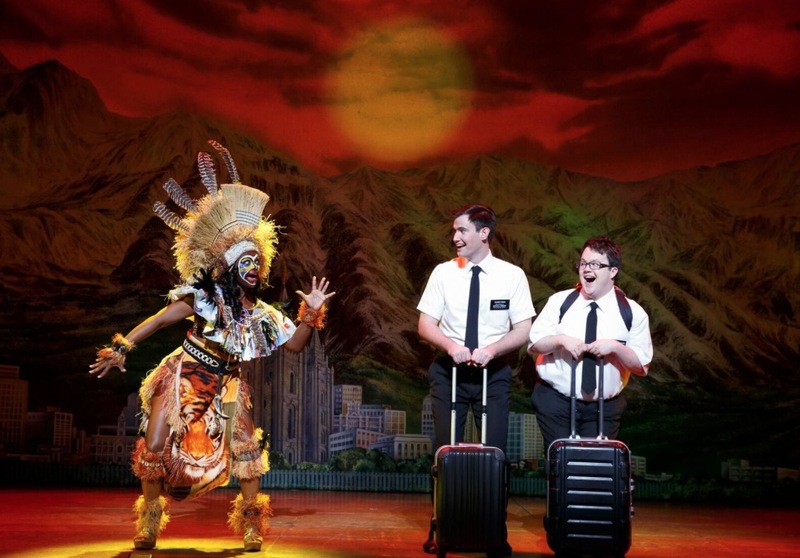 Here are our reviews of Great Expectations and Book of Mormon, for your reference. There’s a comedy show in town as well. The regular Southtown Comedy Show is set for 7:30 p.m. at Nomdad’s Music Lounge, and features Cameron Buchholtz (OKC), Madison Allen (OKC), Kevin Bennett (Springfield, MO), and locals Brittany Ann Daniels and Zac Slusher. Music-wise, local songwwriter Barrett Baber is back home for a show at George’s, and Smoke & Barrel has an Americana show with Dylan Earl, Lost John, and Willi Carlisle. The live-theatre shows we mentioned above also continue on Saturday, and there’s some good music in town as well. 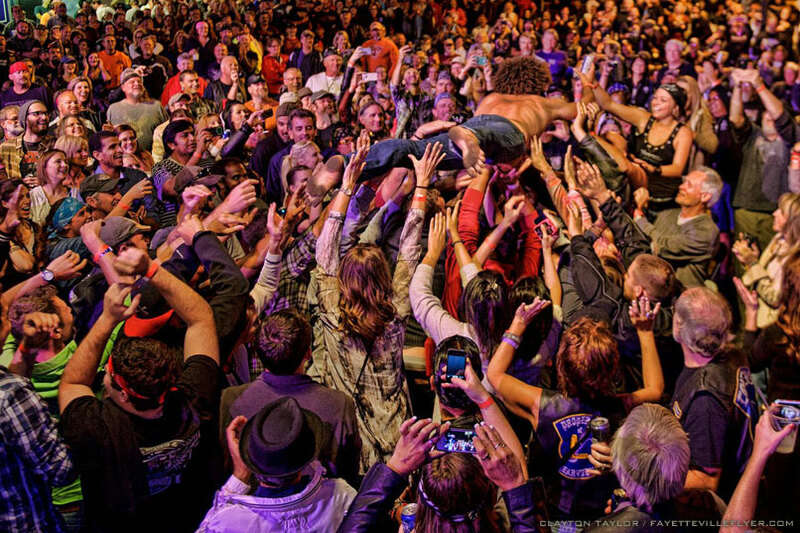 Troubadour, entertainer and maniac Andy Frasco is back in town for a show at George’s, and there are some good rock bands at Smoke & Barrel with Youth Pastor and Molten Mama. Click around below for more.